In 1965, Ford changed the course of automotive history with the first full model year of Mustang production. 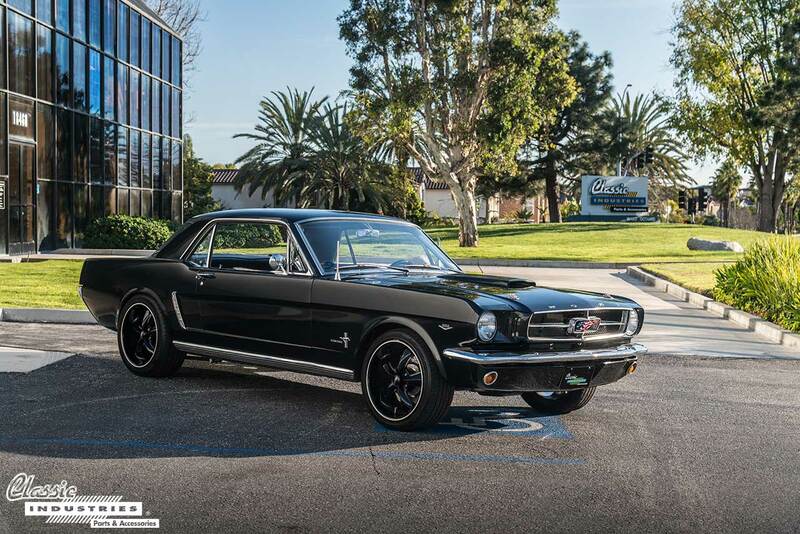 Technically, the Mustang was first available in mid-1964 as what enthusiasts call a "1964 1/2", but the success Ford achieved in these early months and years built a foundation for decades of greatness. 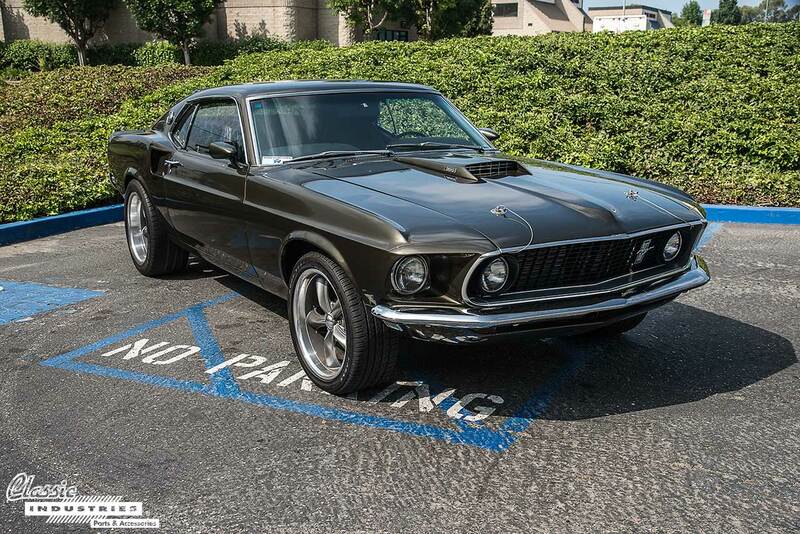 The restored 1965 Mustang pictured here belongs to Bernard Alvano, of Huntington Beach, California. Darin Smith is a lifelong car guy. He grew up helping out at his father's tire shop, then did a stint as a service writer at a dealership. Eventually, he opened a shop of his own, not far from the Classic Industries Retail Showroom in Huntington Beach, California. Now Darin spends his days restoring classic cars and living his dream. 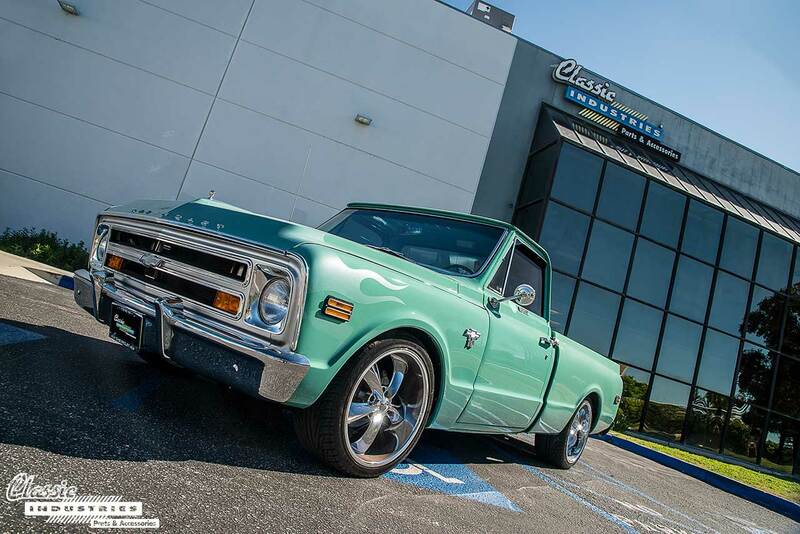 When the need arose for a shop truck for local parts runs, he opted for something more distinctive than a brand-new pickup, and bought this 1971 Chevy C10. We've spoken to many classic car owners over the years who drive their restored vehicles frequently, rain or shine. But it takes a special kind of owner to hop behind the wheel of a 50-year-old muscle car with a 500ci V8 and manual transmission and embark on a 2,600-mile road trip just for fun. It also takes a special vehicle to remain reliable and comfortable on such a journey. Jasper Thomas, of Pitt Meadows, BC, Canada is that kind of owner. 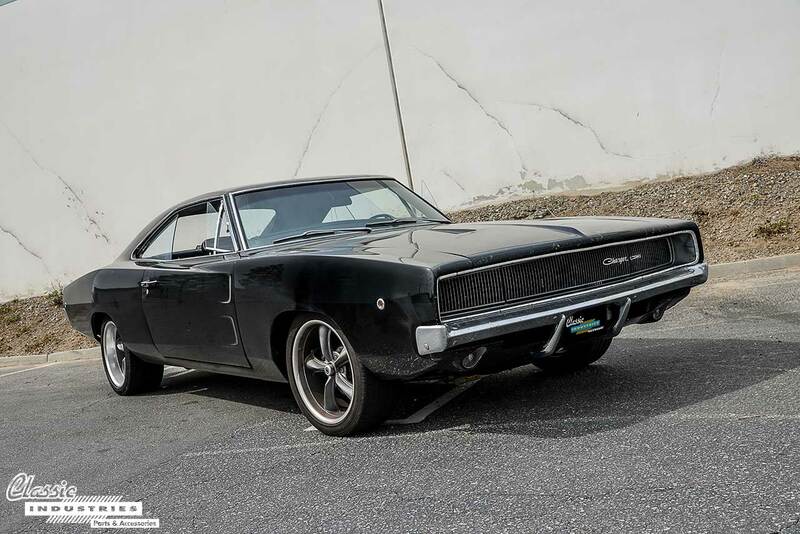 His 1968 Dodge Charger is that kind of car. In 1947, U.S. Air Force pilot Chuck Yeager broke the sound barrier in a Bell X-1 aircraft, officially becoming the first pilot to exceed Mach 1 on a level flight path. In 1969, Ford paid homage to this extreme feat of speed with a new high-performance option package dubbed the Mustang Mach 1. The Mach 1 would prove to be a formidable rival to the Chevy Camaro SS and Pontiac Trans Am, and worthy of its striking name. Every project has to start somewhere, and customers often tell us about the rough state their vehicles were in before restoration began. While we always enjoy hearing these stories and seeing the spotless completed projects, it's not often that we get to observe the starting point of these builds. But on rare occasions, rather than describing the unrestored condition of a car or truck, an owner will share some photos of exactly what it looked like on day one of ownership. 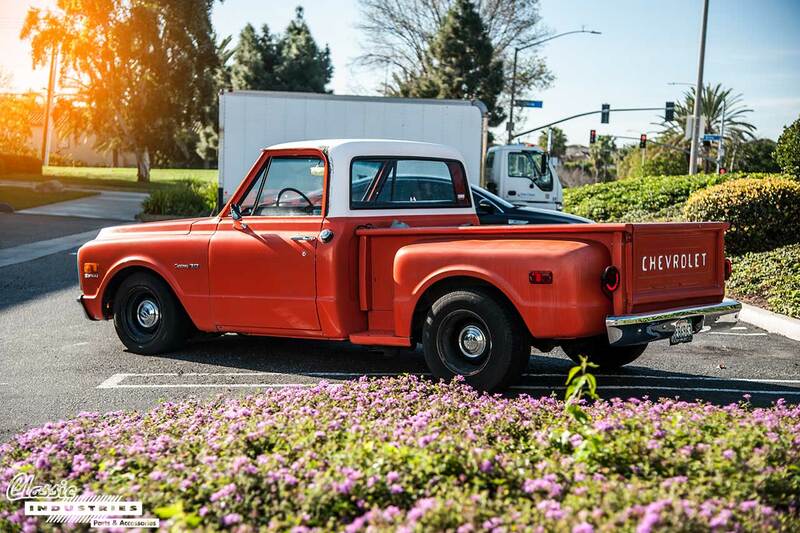 Such is the story of this 1967 Chevy C10. 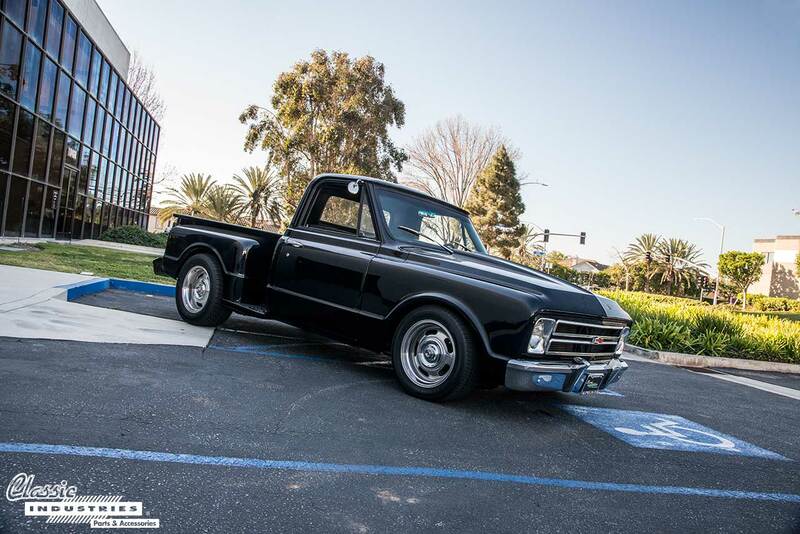 In 1967, General Motors introduced a complete redesign of its C/K pickup series. These new trucks featured elegant lines and an increased emphasis on features and comfort. Although they were still durable workhorses that could be used on-road, off-road, at farms or job sites, and around town, GM recognized that many truck buyers were looking for the sort of refinement normally found in cars. This trend was just beginning at the time, but has grown into a huge luxury-truck segment today. 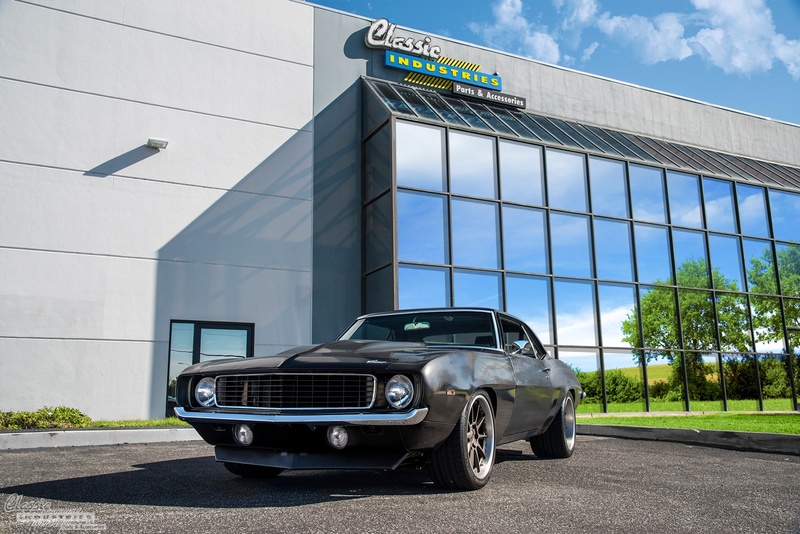 Marking the first year of the first generation of the Chevrolet Camaro, 1967 was the year that started it all. 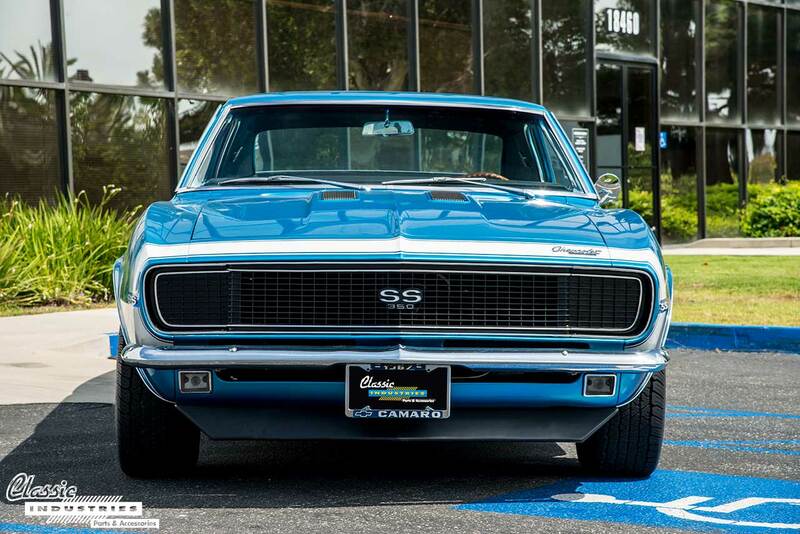 More than 50 years later, the Camaro is still a legend, and the appearance of these early examples remains just as elegant as it was back then. Every project vehicle has a beginning and, as the saying goes, Rome wasn't built in a day. Although we see plenty of complete builds with every last nut and bolt replaced, we also see quite a few in-progress builds, and we find these equally interesting. A partially-completed project tells a story about the journey it has been on as well as the intended destination. 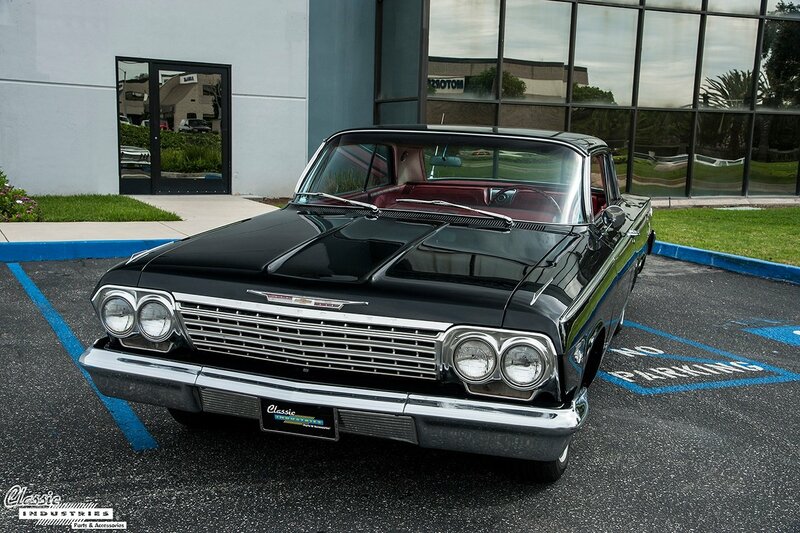 We appreciate all styles of automotive restoration, from high-tech restomod builds to original-style restoration projects. But when it comes to the latter category, we're especially fond of cars that stay true to their original styling and are also daily-driven. Rolling down the highway looking just like they did brand-new, these vehicles are like time capsules on four wheels, and they take us back to a wonderful time in automotive history. Many of the restored classic cars that show up in our Retail Showroom parking lot are driven frequently, and this fact always makes us smile. After all, while these timeless vehicles look great standing still, they're truly at their best in motion. 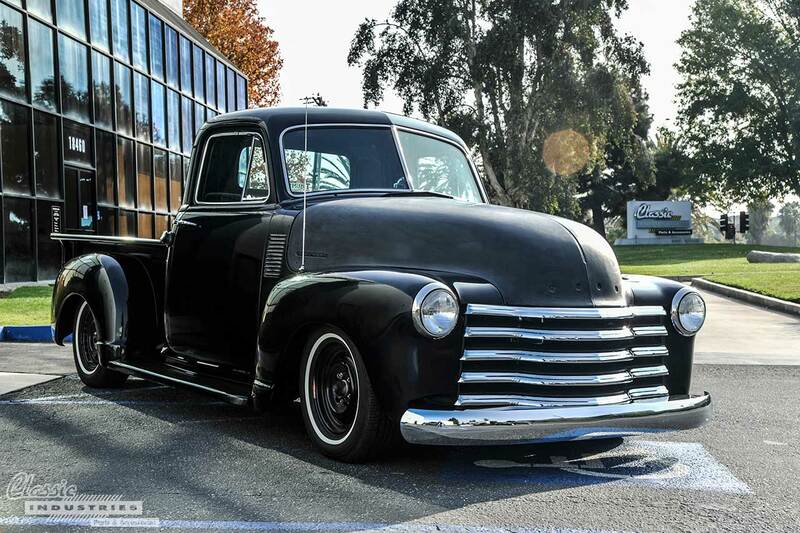 The men and women who originally designed and built them intended them to be driven, so we're glad to play our part in making sure that's still happening several decades after these cars and trucks rolled off the assembly line.